Gov. Ricardo Rosselló on Sunday asked the Fiscal Oversight and Management Board for Puerto Rico to certify the filing of a petition for Puerto Rico Electric Power Authority to enter into Title III, to adjusts its debts to a sustainable level under court supervision. The Oversight Board granted the certification and filed the petition in the U.S. District Court of Puerto Rico on Sunday. 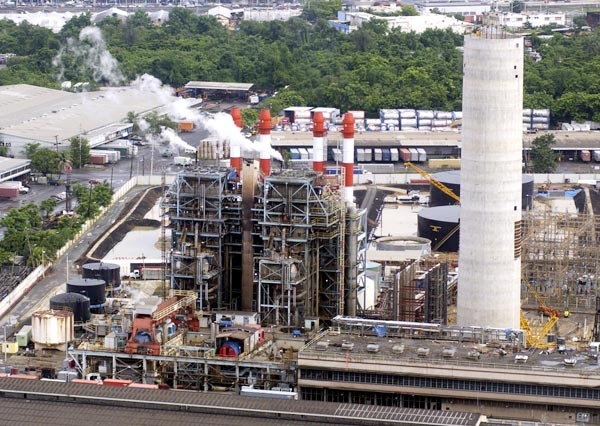 The decision to file for Title III came after the Puerto Rico Fiscal Agency and Financial Advisory Authority confirmed that the Restructuring Support Agreement between PREPA and its creditors terminated on June 29 after the Oversight Board denied certification of the RSA. PREPA has some $9 billion in outstanding debt with its creditors. “I believe that the Title III filing will provide PREPA the tools necessary to assure its uninterrupted operation and achieve a successful restructuring,” said Gerardo Portela Franco, executive director of AAFAF. “PREPA will operate in the ordinary course and the PREPA Title III case will not impact its ability to continue to provide uninterrupted service to customers or to meet its current obligations to employees and other essential vendors,” said Ricardo L. Ramos, PREPA’s executive director. PREPA’s goal in its restructuring is to transform its operations into a modern utility that can provide safe and reliable electric service at sustainable rates to the citizens of Puerto Rico. PREPA submitted the RSA to the Oversight Board for certification on April 28, 2017, and the federally appointed body denied it on June 28, 2017 after two months of consideration. In addition, PREPA was unable to submit an amended fiscal plan that achieved the target rate per kilowatt hour (kWh) required with the RSA in place and did not have any assurance that the RSA transaction would result in the funding necessary to transform its operations. Hey Buddy!, I found this information for you: "PREPA officially under Title III protection". Here is the website link: https://newsismybusiness.com/officially-title-protection/. Thank you.